New homes, historic homes, and everything in between | Maryland & Washington D.C. 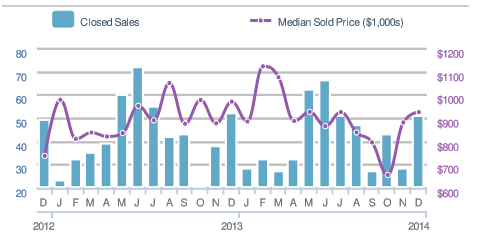 The real estate market was more upbeat during 2013 than the, just ended, 2014 calendar year. Houses were on the market for an average of 80 days (slightly over 2.5 months) versus 43 days a year earlier. 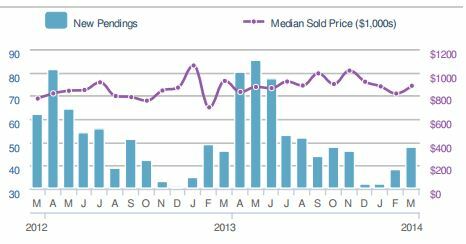 Nevertheless, recently the Days-On-Market number has fallen to 46 and sales have been stronger with the median price recovering to $881,250. 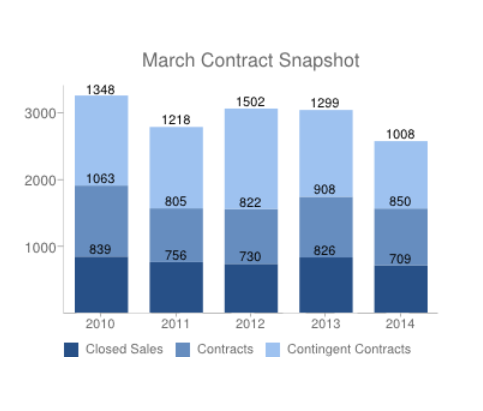 Given that the economic indicators at the beginning of 2015 are better than a year earlier it is likely that buyers will regain interest in the desirable properties of Georgetown. Statistics calculated by RBI, Inc. 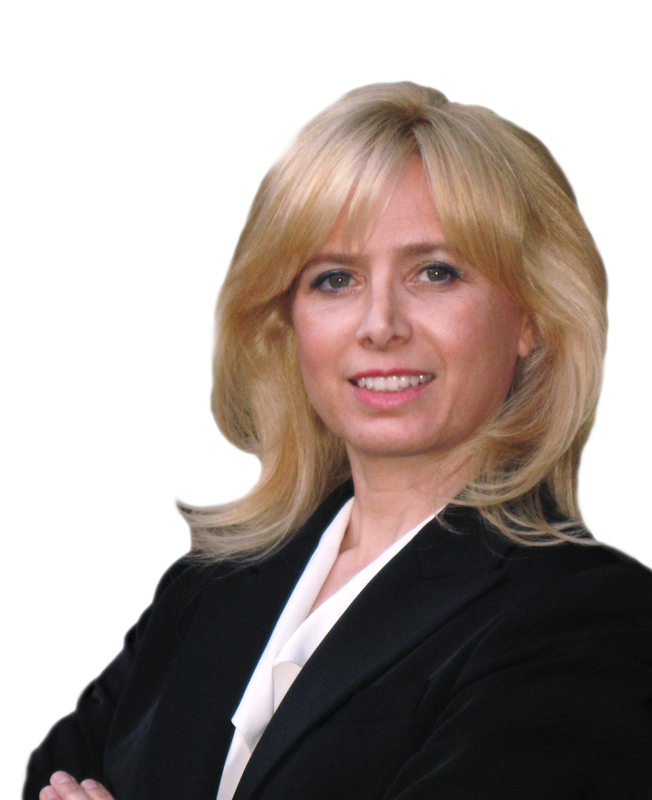 Imagine yourself as a buyer, walking into your own home with a buyer’s viewpoint. Start at the front curb and walk to the front door. Can you improve the curve appeal? Add flowers here, landscape a little there? Continue doing the same for the rest of the house, one room at a time. 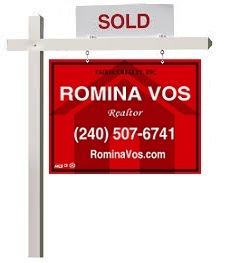 The less buyers think they have to change, the sooner you can put up the SOLD sign. The main picture of a house for sale is the front of the house. The front garden is the first impression buyers get about your home. Cut the grass, repair loose stones, paint the outdoor trims, the front door, and clean the gutters. When potential buyers see dirty gutters they think “house is neglected”. Landscape is also very important. Did you know some nurseries give free landscaping advice? When buying plants from a nursery, ask if they offer free landscaping design for your front and/or back yard. We all have the tendency to collect objects on the kitchen counter tops. From the coffee maker to the toaster, and don’t forget the cookie jar. But buyers want to see empty, clean counter tops. This will also make the kitchen look more spacious. You don’t need to keep the toaster on the counter top when showing your house because buyers are not coming to eat or to drink coffee. You can put things back after they leave. Don’t forget to clean the kitchen! Especially the stove and the oven. Buyers will open the oven and the refrigerator as well. If your cabinets are old and tired you can freshen up the look by painting the doors. In case you have a lot of furniture in your living spaces, consider removing anything that will make the rooms look smaller. If you have an eclectic collection of furniture styles, keep the matching pieces and place the rest in storage. For a blend of modern and antique furniture styles, you can always add a few accents to bring it all together, but avoid clutter at all costs. Closets should look clean, neat, and well organized. Arrange closets by like-items and grouped by color. Dress the beds with the nicest sheets you have. Collect all your clothes and put them away. Keep it simple and tidy. Please clean the bathrooms thoroughly. Any sign of mold or dirt will turn people away. Take all your personal belongings like soap, shampoo, and shower cap, and also take a look at the shower curtain. Buy a new one if needed, to make your bathroom look clean. The attic is definitely a place where the home inspector will take his time to look at. Check for possible leaks from the roof and insulation. If you have a pile of boxes with stuff you haven’t used in years, maybe you should start cleaning up a little. Some people don’t use their garage for cars, but for storage. If your garage space is stuffed with supplies or equipment, the message the buyers get is that there is not enough storage in the house, and therefore you need to use the garage. A clean, well-organized, and presentable garage space will show buyers lots of extra storage available. An easy solution is to trim the bushes to make them look tidy, add some mulch, and of course, cut the grass. If there is a fence, make sure it is in good condition. Otherwise it gives a feeling of abandoned back yard instead of a welcoming outdoor space. You may also request a free consultation and landscape design advice from your local nursery. In every open house I have hosted, the carpets had been cleaned by a professional carpet cleaning company. They have the equipment to clean everything well, giving buyers an overall fresh feeling. Most buyers complain about wall paper. In one house, where the half bath had wall paper, almost every single buyer wanted to remove it. I was even asked how much would cost to remove the wall paper. Same with bold colors, first thing buyers want to do is to neutralize it with another, lighter color. You probably wonder if it’s worth making all these changes. 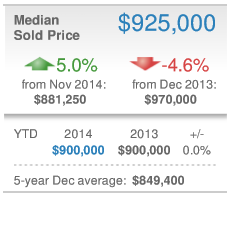 The truth is that a well prepared, elegant house, at the right price, sells faster. Some buyers may not like the idea of having to do any extra work in a new home and they will simply walk away. But if the buyers are willing to do modifications, even minor changes, such as removing wall paper and painting walls, will add more costs to the move-in expenses. Don’t be surprised if they will ask you, the seller, for some or full credit for covering such expenses. If you are unable to repair or upgrade your house yourself, you may be able to negotiate a lower sale price or pay a portion of the buyer’s closing costs. When you walk into a new home, everything looks fresh and trendy. It’s so easy to fall in love with a new home. But is this the house for you? BRAND NEW EVERYTHING – There isn’t any lead paint or asbestos in a new construction. You will have new appliances, new windows, new heating and air conditioning (which are probably energy efficient), new insulation, new electrical and new plumbing! 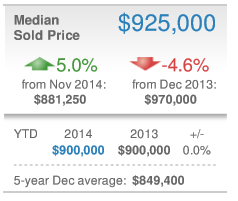 TOP OF THE MARKET PRICE – You will be paying top dollars for your new home. If the previous home on the lot was a tear down, then taxes are going to be higher than the neighbor next door, whose house is older. Paying top market price may not be a problem if you really love the neighborhood, but years later, when another new house is built, your house will not be the newest home in the neighborhood. If the prices of new houses are climbing and you decide to sell at that time, then you may not lose much money. But if the price of new construction remains the same, you could be losing a couple of hundred thousands from what you initially invested when you bought the home. Some home owers are paying top dollars for their new homes with the intention to live in the house until their children graduate from high school and go to college. Others will add private education costs per child, per year, until graduation, and they decide they would rather invest the money in a new, larger home, in a neighborhood where local public schools are competitive and have a good reputation. 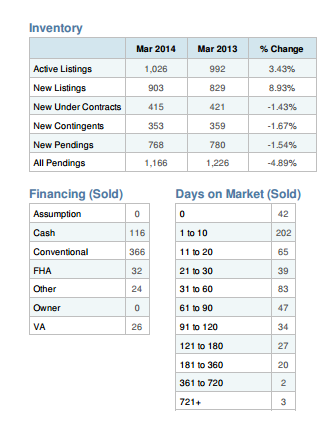 The graphs below show a few of the critical market indicators for March performance compared to last month, last year, and 5-year historical averages, for zip code 20854. 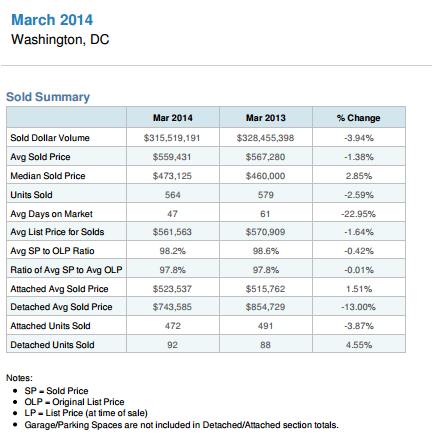 March 2014 Real Estate in Washington D.C.